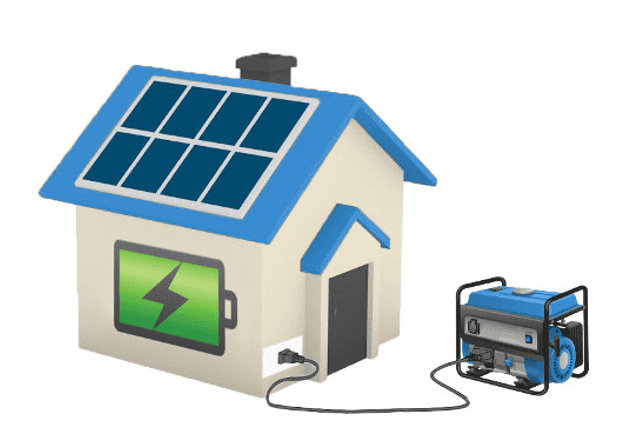 Residential solar PV systems vary in size and should be selected based on what your annual electricity needs are, whether you want to store excess energy or have some reliance on the grid and what the maximum size system the electricity network/retailer you are connected to allows. 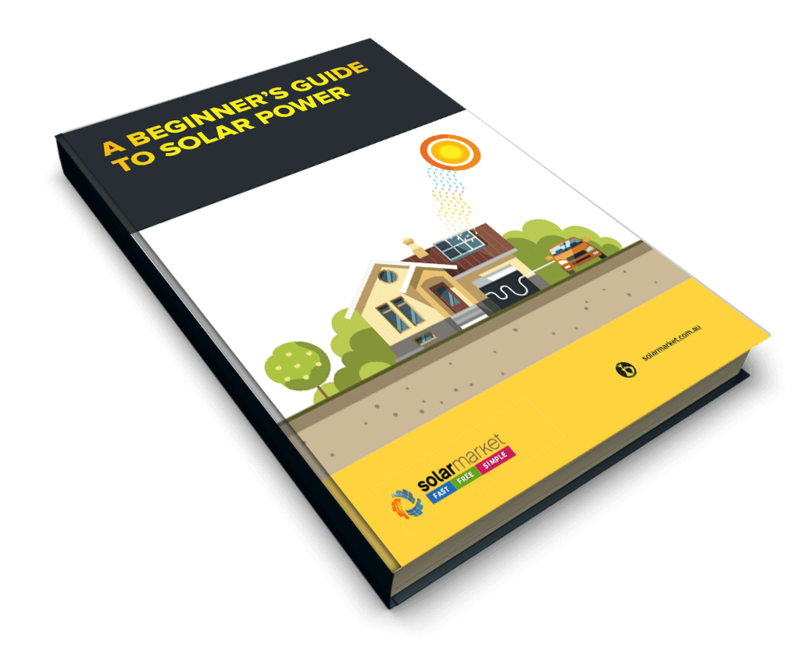 The average household would be looking at system sizes around 5kW – 7kW. The larger the inverter is, the more solar panels it can handle, which means the more electricity it can generate. You can get a larger sized inverter with less solar panels and then add more solar panels in the future, should you require more electricity. However, increasing your system’s capacity could affect the terms and conditions within the contract you’ve signed with your Energy Retailer. This may impact your current Feed-in Tariff rate, so make sure to contact your Energy Retailer when deciding to increase the size of your system. Prior to installing a solar system, you will need to also check the solar system size restrictions in your area. The grid your solar system will be connected to will determine the maximum size system your property can install. If you’re receiving quotes from local installers, they will be familiar with the restrictions in your area. Please Note: Production will slightly vary from State to State depending on how many sunlight hours you receive. For example those based in Sydney receive less sunlight hours per year than those located in Perth. Due to this those in Perth will have a higher annual production from their solar panels. kW – is an abbreviation of ‘Kilowatt’, which is 1000 watts or watts of power. So, a 6kW system is 6000 watts of power. kWh – is an abbreviation of ‘Kilowatt hour’ meaning the measure of energy per hour. For example, a 1500W portable heater will use 1.5kW per hour or 1500 watts per hour. The best way to determine what size solar system will be best suited to you is to look at the three key factors of physical space, energy requirements and price. You can use the numbers displayed on this page as a rough guide, but note that the prices will change as time goes forward. Additionally, the figures given for the number of units generated per day, are heavily dependent on what direction the panels are facing and where you live. The rule of thumb is that the best rate of return on a solar system, comes when you most closely match the power generated from your system to your actual daytime power usage. As a rough guide you can use the table below to see what size system most closely matches your energy needs. The numbers are for a 1kW system and so can be multiplied by whatever system size you are looking at e.g. 2kW system multiply the numbers in the table by 2. Your average daily consumption per billing period should be displayed on your electricity bill. How much you are willing to pay for a solar system can be the limiting factor on what size you get? The table HERE shows the current ESTIMATED price range you’d expect to see for each system size. Find out what system size will be suitable for your energy needs and receive 3 Obligation FREE Quotes!